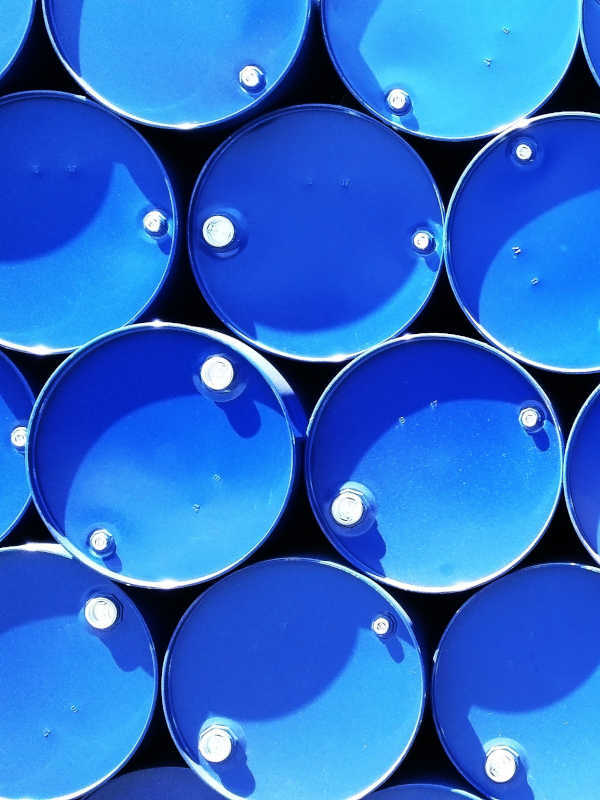 Delta Energy Distribution is a honey oil (wireline grease), lubricants, and specialty chemical company assisting oil and gas companies by providing oil field products and services across Louisiana, Texas, New Mexico, Oklahoma, Mississippi, Alabama, Montana and Wyoming. 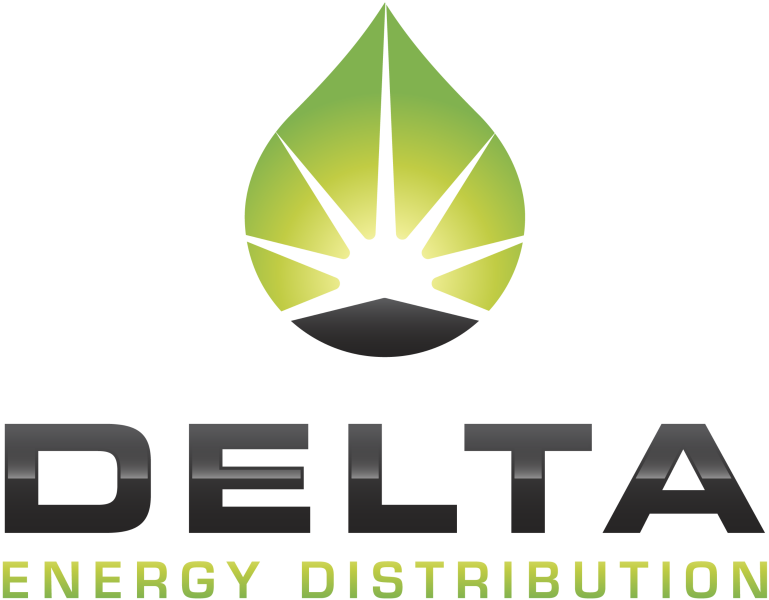 We believe at Delta Energy Distribution that PEOPLE are the most valuable asset to not only our company but to our customers. Our PEOPLE deliver the unparalleled expertise, knowledge, and services expected by all of our customers in the oil and gas industry. We believe by taking care of our people, we can insure our customers assets will be taken care of not only today, but tomorrow as well. People are the one asset that cannot be duplicated, and because of that we value every person and allow them to use their own talents to make our company stand alone in an ever growing and changing industry. With all the new technologies, products, and services that are being created for us to provide, we stand behind and will always stand behind the one asset that is most important, OUR PEOPLE.